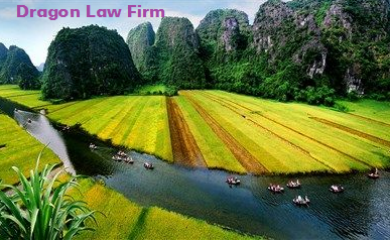 Dragon Law Firm, a good Law Firm in Hanoi, Vietnam with a lot of excellent lawyers will share with you matters related to residency, procedures for transferring permanent residence or temporary residence according to Vietnamese law. b / Papers and documents evidencing lawful domiciles as provided for in Article 6 of Decree No. 31/2014 / ND-CP. 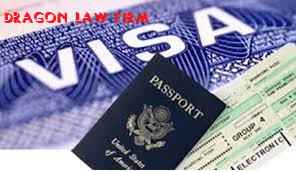 In the case you have no house but have a household registration book or temporary residence permit for temporary residence, you do not need to produce documents which proving your legal residence. c, Presenting people's identity cards or papers certified by police of communes, wards or townships where they reside. 2. The temporary residents who are approved by the household owner to enter their temporary residence book or agree to register the temporary residence at the place of permanent residence of the owner of household, the consent must be recorded in the report on change of household registration, household registration , full name and date of birth. 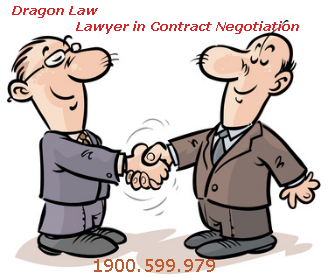 - Papers and documents evidencing the lawful domicile, temporary residence book or temporary residence certificate. Within 15 days after receiving complete dossiers, competent agencies shall issue household registration books to citizens. In case of refusal, they must grant a written reply stating the reasons. 4. Fees: According to regulations of each district. 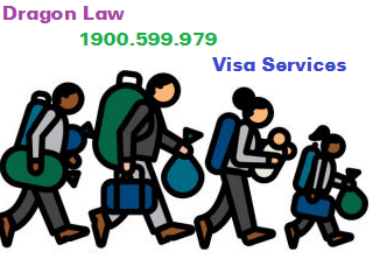 - Documents evidencing the lawful domicile (except for cases where the householder has a household registration book or a temporary residence permit for temporary residence registration, he / she does not need to show accommodation papers). For cases of renting, borrowing or staying at lawful domiciles, when registering their temporary residence, they must give their consent for temporary residence registration of the lessors, sign, clearly stating the full name and date of birth. 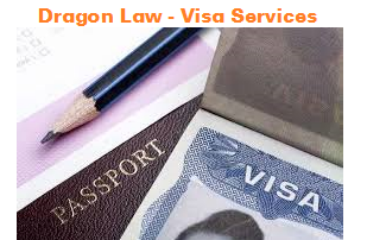 - To produce the people's identity card or paper with the certification of the police of the commune, ward or township where he / she has registered his / her permanent residence. Within 02 working days from the date of filing full dossier, citizens will be allowed to register temporary residence and issue temporary residence book. 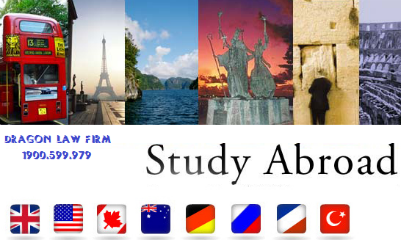 How to Check Visa Symbols?